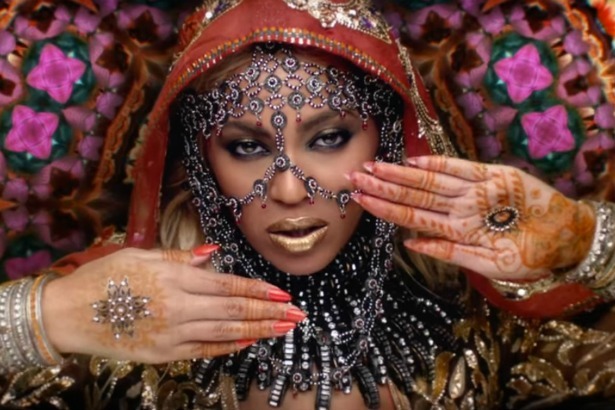 The Internet let out a collective gasp when stills emerged from Coldplay’s new video for “Hymn for the Weekend” with Beyoncé. Most were mesmerized by the pop star’s smoky eyeshadow, gold lipstick and lighter blonde hair set against a floral background. But others took issue with the video’s blatant erasure of Indian culture. The March issues are slowly starting to trickle out and U.K. Harper’s Bazaar‘s offering is one of the latest to drop. We took an exclusive first look at the cover for subscribers before the weekend featuring Nicole Kidman shot by Norman Jean Roy. Bazaar took advantage of the Aussie beauty’s stay on British shores performing on the West End stage in London. 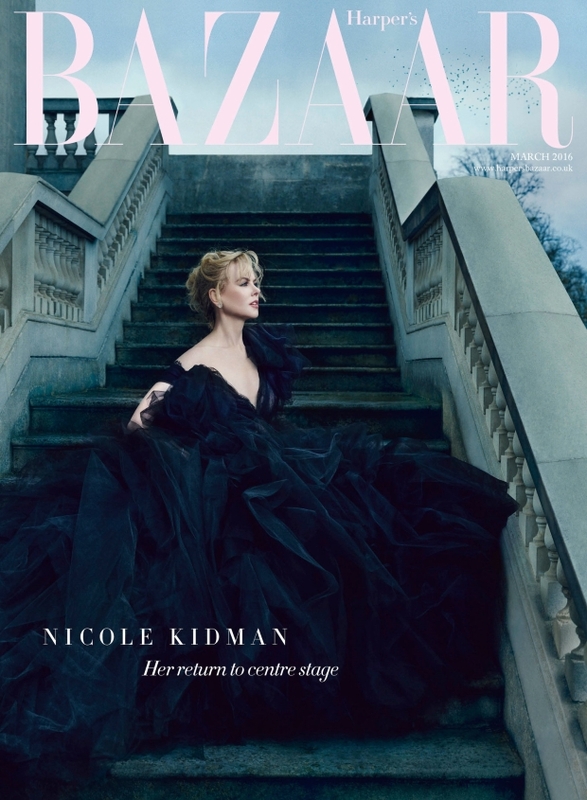 The actress was photographed in a show-stopping Marchesa gown on the subscriber’s cover (pictured below), while on the regular newsstand cover, Nicole looks regal in Alexander McQueen. Members of our forums fell in love. “STUNNING, Jesus lord this is heaven, classic,” declared madzedre. Jesinta Campbell teased TODAY viewers with “huge news” this morning, but the 24-year-old model isn’t secretly married or pregnant as some would quickly expect. 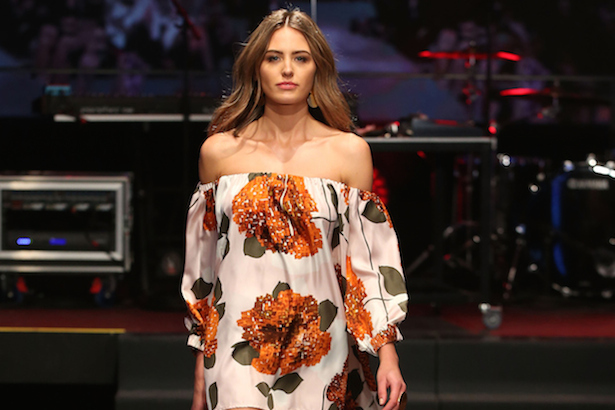 The former Miss Universe Australia instead announced that she is now officially an ambassador for major department store David Jones, something that has always been “a massive career goal” of hers. Mick Fanning has sadly confirmed rumours that his marriage with fashion entrepeneur wife Karissa Dalton has come to an end. The pair were married for just under eight years. The Australian surfing legend and ELLE cover boy took to Facebook overnight to release the statement, revealing that he and Karissa had made the “tough mutual decision to move on separately” late last year, after an initial separation in February 2014. The fashion industry has welcomed the Hadid sisters with open arms, dishing out to Gigi a healthy amount of Vogue covers and now it’s Bella‘s turn to shine. 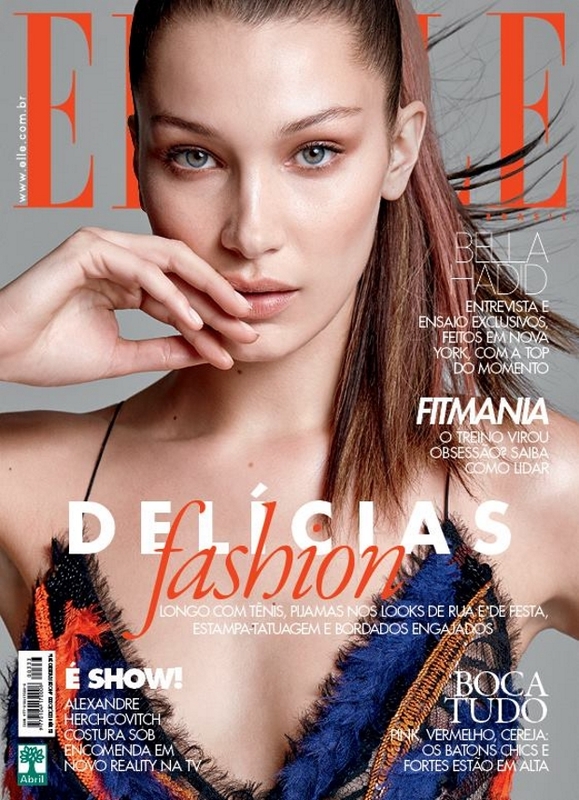 Not exactly a Vogue Italia cover like her older sister, but the 19-year-old Los Angeles native can now add a striking new cover of ELLE Brazil to her growing portfolio. The one time face of Balmain was photographed wearing Versace before the lens of Max Abadian and we’re pleasantly surprised with the captivating result. Members of our forums were delighted with the outcome. “How beautiful. She’s such a good model,” applauded gazebo, setting us off on an unexpectedly positive note.